Micross Logic are an award winning Sage business partner that has been proving business solutions to small to medium sized businesses for over 20 years. As a Sage Platinum partner, our expert consultants advise and guide our customers to find the best solutions to improve their business efficiency and performance. Micross Logic advocate transparency of information, with open advice and recommendation throughout. The company employs loyal people who place honesty and relationships before profit. Improving knowledge and expertise is a key focus for our business. Our employees are resourceful professionals willing to share knowledge with clients and colleagues to deliver the right solutions. Micross Logic thrive on long term solutions and establishing strong relationships with both our clients and colleagues. The belief of offering support and respect throughout has resulted in our business success. Maintaining a healthy work-life balance to allow accommodation for family and friends, making work fun yet professional. This supportive environment is recognised throughout Micross Logic. Tristan is an experienced consultant who delivers consulting services for the complete Sage 200cloud suite. Tristan’s experience as a consultant has allowed him to work with varying sizes of businesses, across a wide spectrum of industries. 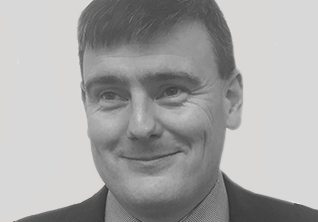 Prior to his career as a Sage consultant, Tristan spent 10 years in tax & accounting led roles. Carol is accredited in training and consultancy for Sage 50cloud and Sage 200cloud Accounts, Commercials, Manufacturing, Graphical Planner, Business Intelligence and Project Accounting. 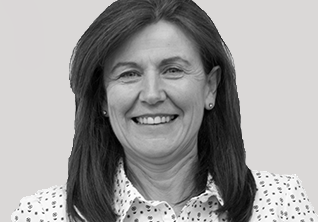 Carol joined the team in 2015 and has worked with a variety of clients to deliver training, project management and implementation of Sage solutions. 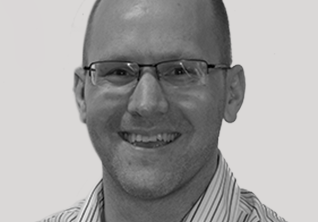 Jeff is responsible for CRM project delivery, from initial client scoping to bespoke development & ongoing support. Jeff has 10 years’ experience in delivering a variety of Sage CRM projects to all client sizes from local small business through to global multinationals & NGO’s. Tom is responsible for sales and product delivery throughout the Techsol Group. 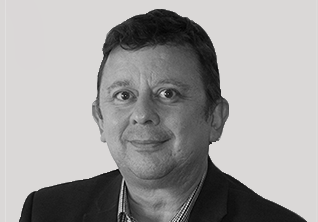 Tom founded Bit Systems in the 1980’s as a generic IT provider and built it into an, award winning, Sage Strategic Partner Solutions company through to the merger with Micross in 2012. Amitech IT focuses on turning your IT infrastructure into a strategic business asset, enabling companies to move forward and prevent outdated technology hampering performance and affecting results.